Did you know the typical classroom is occupied less than 60% of available hours? 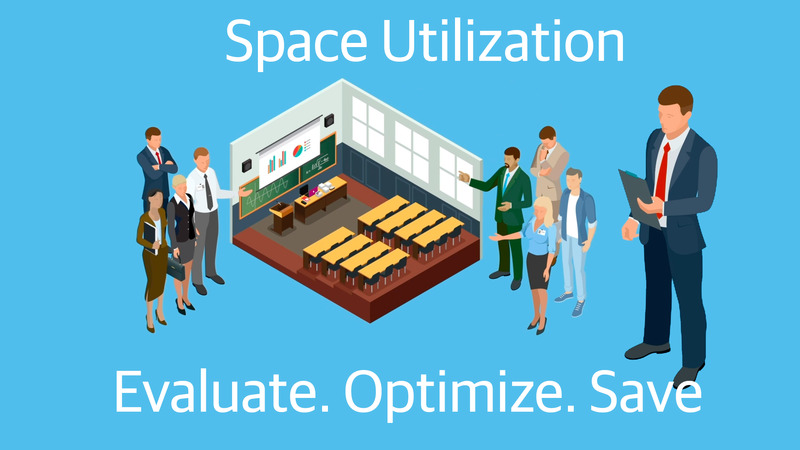 Using independent third-party data and a thorough assessment of your teaching spaces, Sightlines’ Space Utilization offers the tools that will help you optimize the use of existing assets to avoid unnecessary costs and provide a foundation for strategic campus growth. Tailored recommendations empower you to make more informed decisions, negotiate fairly around both shared and owned spaces and produce results that satisfy all campus stakeholders.